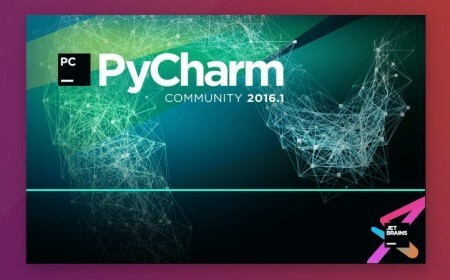 The PyCharm Team announced the release of PyCharm 2016.2.2 on August 25. 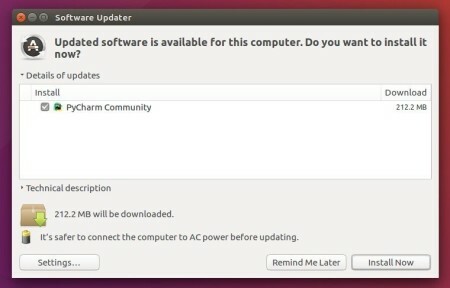 Now it’s available in PPA for upgrade in Ubuntu 16.04, Ubuntu 14.04, Ubuntu 12.04, and derivatives. The new release fixed several major problems in the debugger and in the code analysis subsystem. It updates bundled JSHint version to 2.9.2, provides better exclude rules for indexing for Node.js, usability, UI, editing performance improvements, and various bug fixes. See the release note for details. 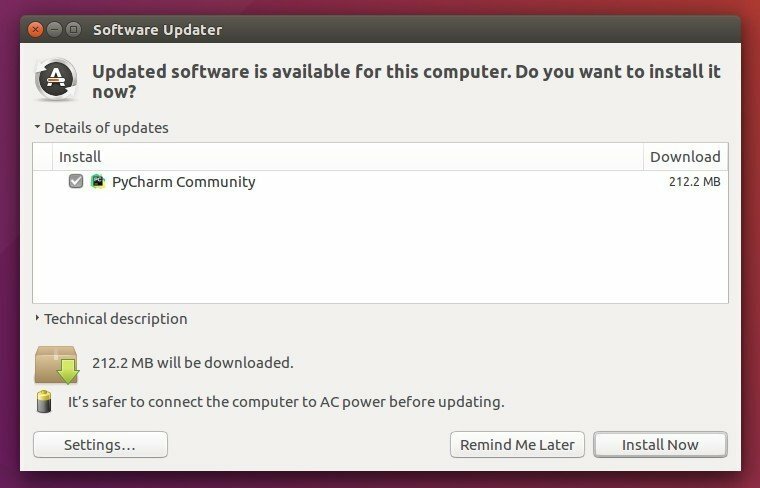 Both the professional and community version with Unity menu-bar integration are available in Mystic Mirage’s PPA for Ubuntu 16.04, Ubuntu 14.04, Ubuntu 12.04, and the old Ubuntu 15.10, 15.04. 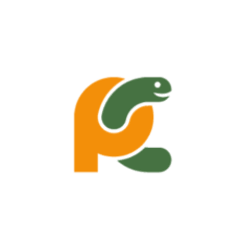 GetDeb repository also contains the professional version of PyCharm IDE for Ubuntu 16.04 and Ubuntu 14.04. Replace pycharm with pycharm-community in the code to install the community version. And the PPA repository can be removed via Software & Updates utility (Other Software tab).